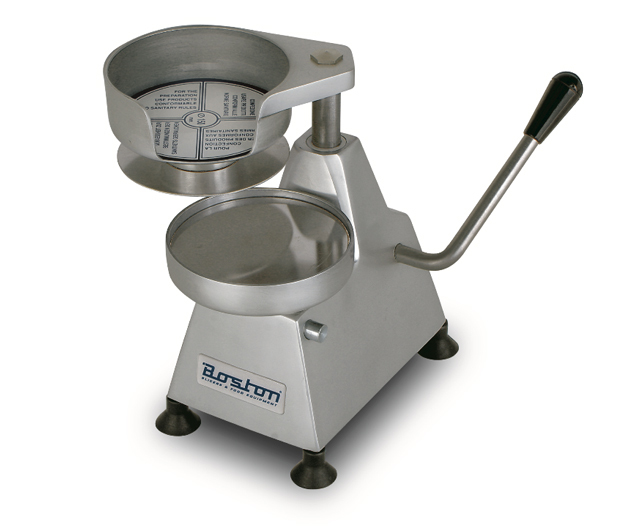 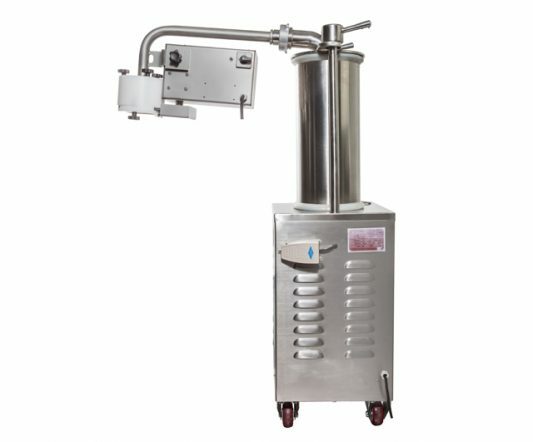 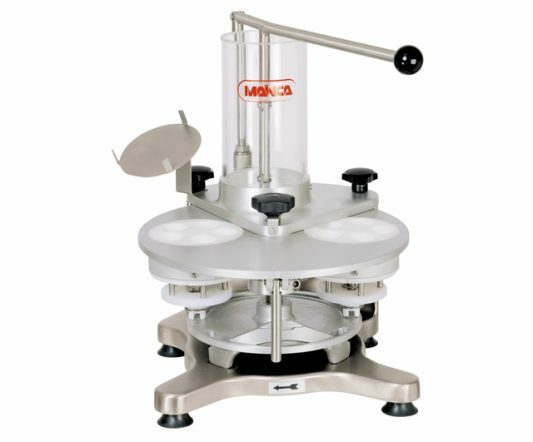 Boston patty formers are manual gear-driven machines designed for the easy forming of burger-shaped products. 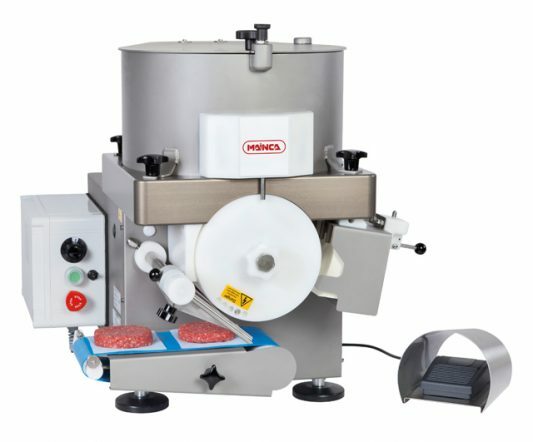 Heavy-duty and incredibly compact, these are ideal machines for supermarkets, butchers and catering kitchens. Also available in 130 mm diameter.